About | Robert Rosenthal, M.D. Robert Rosenthal, M.D. is co-president of the Foundation for Inner Peace, the authorized publisher of A Course in Miracles. He has served on the Foundation’s Board of Directors since 1993. He was introduced to the Course in 1975 at the age of 20 by Judy Skutch Whitson and became a close friend and protégé of its co-scribe, Bill Thetford. He is the author of From Never-Mind to Ever-Mind: Transforming the Self to Embrace Miracles (G&D Media, 2019), the first of a five book series devoted to explaining the principles of A Course in Miracles for both experienced students and those completely unfamiliar with it. Dr. Bob’s first book, From Plagues to Miracles: The Transformational Journey of Exodus, From the Slavery of Ego to the Promised Land of Spirit (Hay House, 2012) reinterprets the biblical story of Moses and Pharaoh as a parable of the spiritual journey: the mind’s struggle to escape ego and identify once again with Spirit, guided by miracles. He has written many articles on different aspects of the Course and is a popular speaker at Course-related events and online forums. Dr. Rosenthal is a board-certified psychiatrist and former Assistant Clinical Professor of Psychiatry. 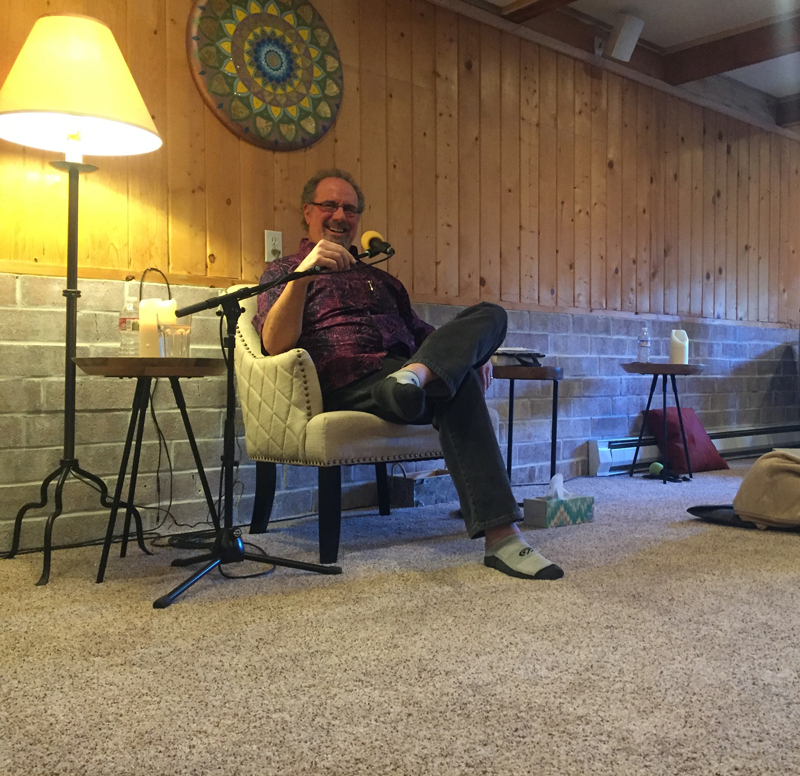 He was in private practice for over thirty years with a focus on relationships, psychological trauma, mind-body interactions, and the interplay between psychology and spirituality. Dr. Bob is also a novelist (under the pseudonym Simon Seth Reede) and a screenwriter with seven feature screenplays, two options and an unproduced TV pilot (for a dramatic series set on a psychiatric ward) to his credit.